Do or Die delivers with another well-made and very handsome gear bag! This one features a roomy interior with various sized additional pockets. You Either Win or Lose. Q. Yep he sure is. A. Yep he sure is. Comment. Yep he sure is. Am I able to put stuff in this bag? Q. Does it have a compartment for sweaty clothes? A. Does it have a compartment for sweaty clothes? Comment. Does it have a compartment for sweaty clothes? Q. I'm in the market for a jiujitsu duffel bag but only if it has a compartment for sweaty gis or shoes. 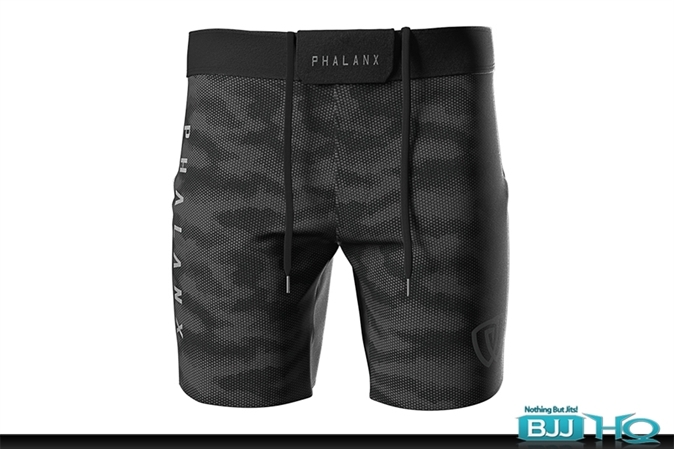 A. I'm in the market for a jiujitsu duffel bag but only if it has a compartment for sweaty gis or shoes. Comment. I'm in the market for a jiujitsu duffel bag but only if it has a compartment for sweaty gis or shoes. Q. Does it have a shoe compartment? A. Does it have a shoe compartment? Comment. Does it have a shoe compartment? Does it have a shoe compartment? 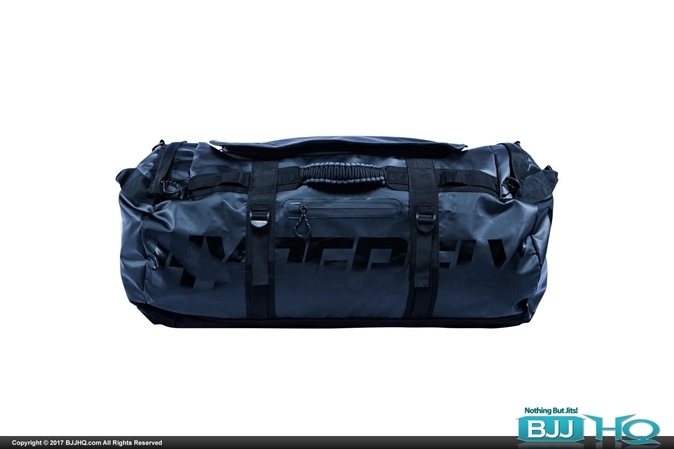 I'm in the market for a jiujitsu duffel bag but only if it has a compartment for sweaty gis or shoes. Yes it does. I have the large size so it's pretty darn big. Not sure how big the compartment on small one would be. The big one certainly fits a gi and then some. This section is nylon but it does keep things separate.